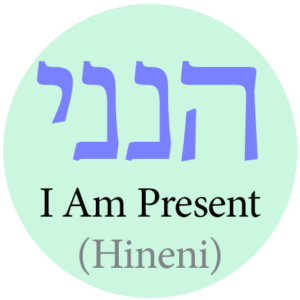 Hineni OC is your local Mindful Heart Community that is rooted in Jewish spiritual wisdom and mindfulness practices. You can join Hineni as a monthly subscription, or save $65 if you join with one annual fee. Together, we will delve deeply into soul-lifting Jewish texts and ideas while being deeply supported in bringing the teachings alive each and every day. Your auto-renewing subscription includes online access to all program resources and recordings. Save $65 with an annual subscription! Subscribe monthly below. NOTE: Enter your credit card here for secure payment without leaving this website. Your can cancel your subscription anytime.